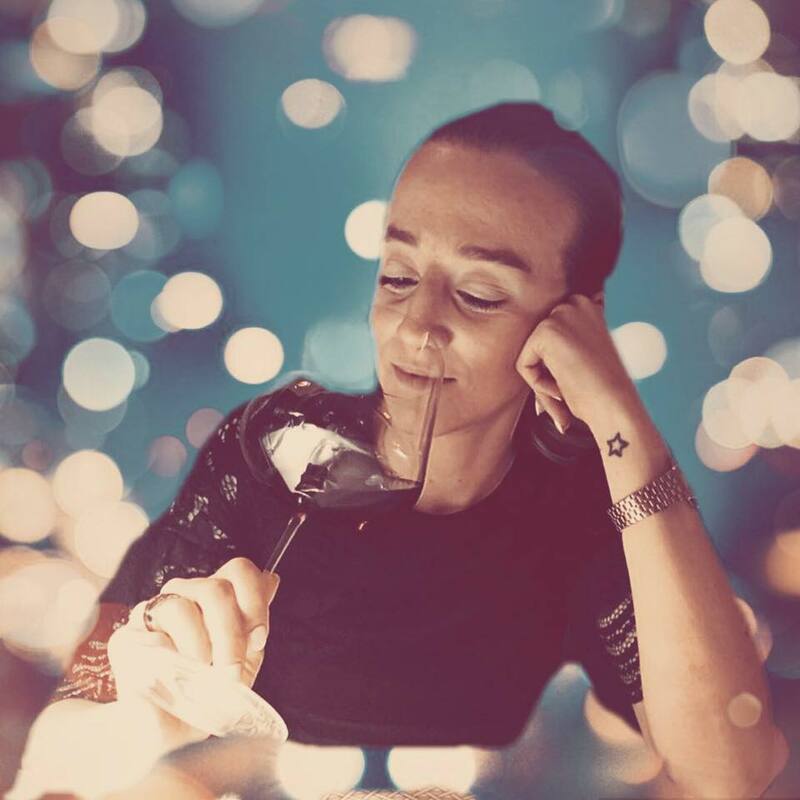 From our new wine travel guide series by Eleonora @enozioni, an itinerary for Piedmont’s Barolo territory with what to see and most importantly what to drink! History, culture, picture-perfect scenery, sublime food and wine traditions and much more. The ideal combination of these assets, Piedmont is a lively and surprising destination, an amalgamation of extraordinary places worth discovering at a slow pace. A refined region of centuries-old charm, Piedmont excites and convinces through its myriad treasures, in addition to vaunting four UNESCO World Heritage sites, including the winemaking scenery of the Langhe, Roero and Monferrato, whose rolling hills combed with vineyards brush the skyline. 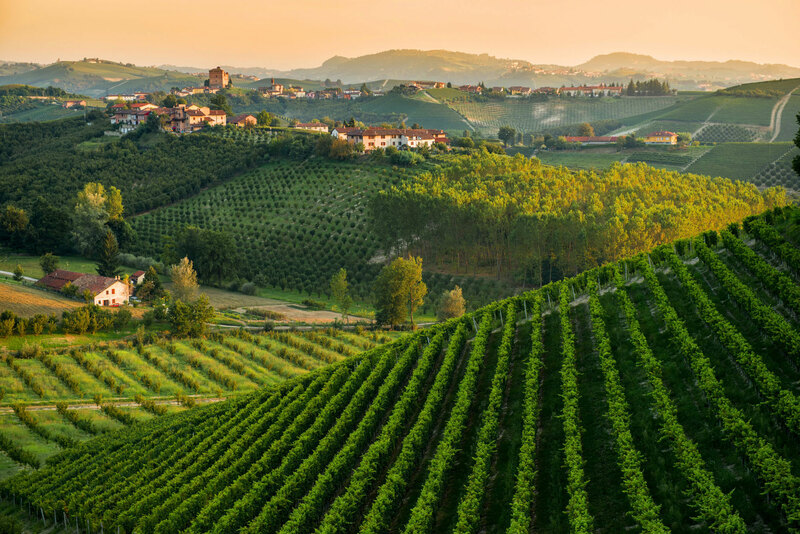 Piedmont is on all gourmet traveller’s bucket list with its fine wine and delicious cuisine, boasting an impressive number of prestigious labels and culinary specialities. 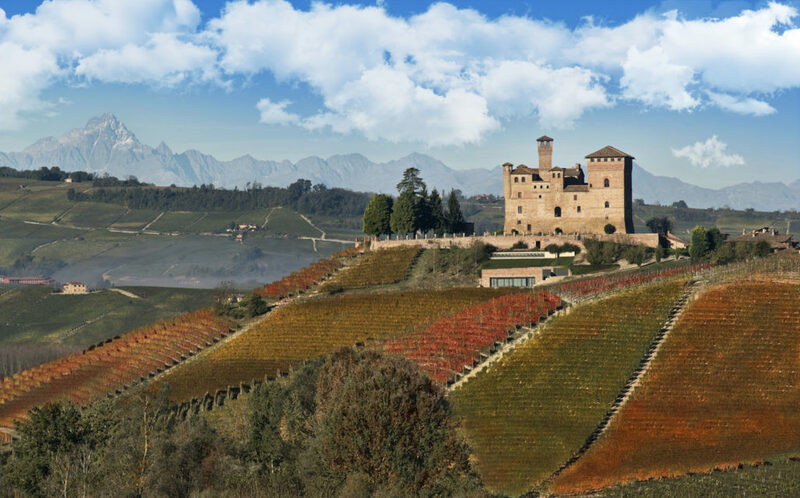 Here’s our guide to wine tourism in Piedmont. Piedmont is the second largest region in Italy, located in the northwest of the country and bordering with Valle d’Aosta, Switzerland, Lombardy, Emilia-Romagna, Liguria and France. Turin is the regional capital and the area is mostly mountainous, although there are also hills and plains. The climate is temperate, with cooler temperatures near the Alps, but warmer around the hills and in the middle of the region. The main hilly areas are Canavese (in the northwest), Monferrato (central), Langhe and Roero (south) and Colli Tortonesi (southeast). The hillsides benefit from excellent exposure and are planted with vines and grains, which explains why these are the main winemaking areas. 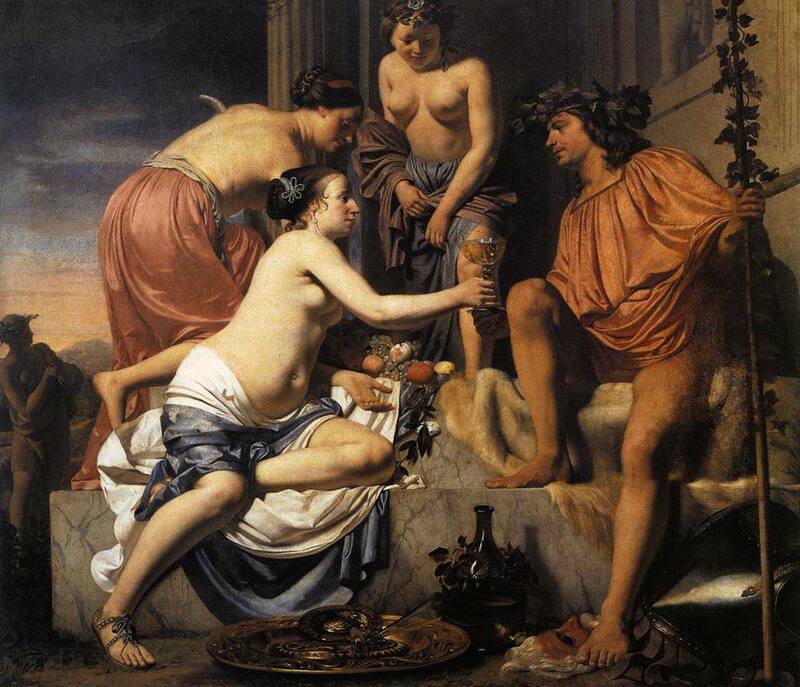 In Piedmont, grapes and wine date back centuries. 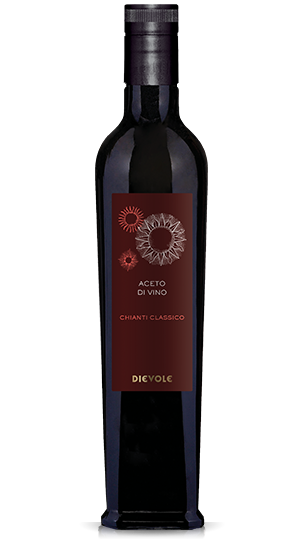 Archaeological digs place the earliest vine cultivation around 3,000 years ago and 500 years before Christian times the Celts, who came down from northern Italy, learnt how to cultivate Etruscan-style vines and put their knowledge to work in Piedmont. 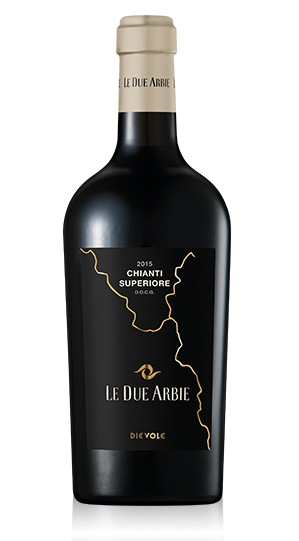 The winemaking revival in Piedmont was thanks to Barolo and the French oenologist Louis Oudart, who discovered and honed the area’s potential. La Morra, Barolo, Serralunga d’Alba, Monforte d’Alba and Castiglione Falletto are Barolo’s winemaking areas, whereas Bussia, Lazzarito, Cerequio, Rocche and Brunate are examples of crus, wines made solely from grapes grown in a single vineyard or parcel, whose name appears on the label. 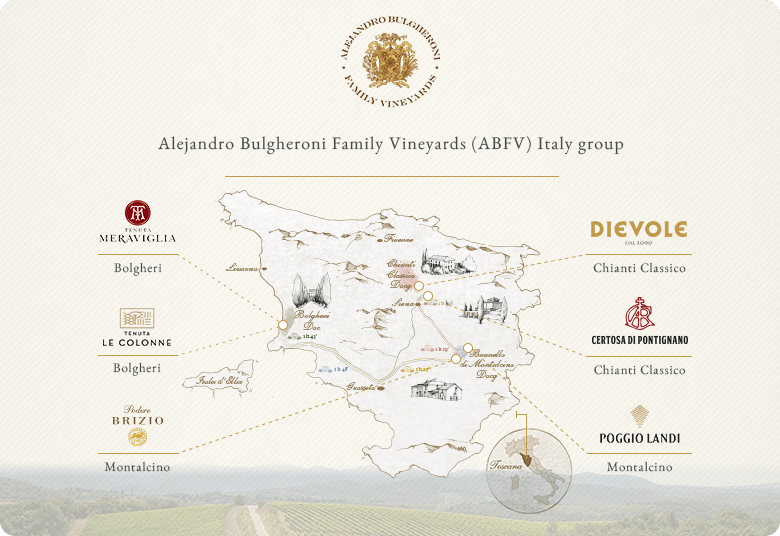 Piedmont has played an essential part in the development of modern Italian winemaking. 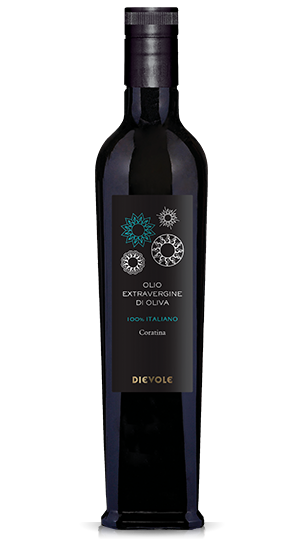 The fine DOC and DOCG wines are a must, especially Barolo and Barbaresco, but also Gattinara, Dolcetto, Barbera, Brachetto d’Acqui, Roero, Dogliani, Asti Spumante, Alta Langa metodo classico and Gavi, to mention a few. 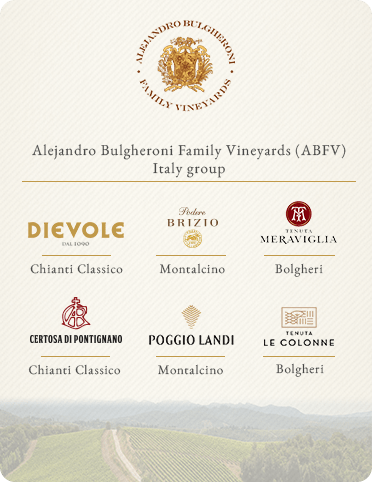 Piedmont’s winemaking scene is truly extraordinary! 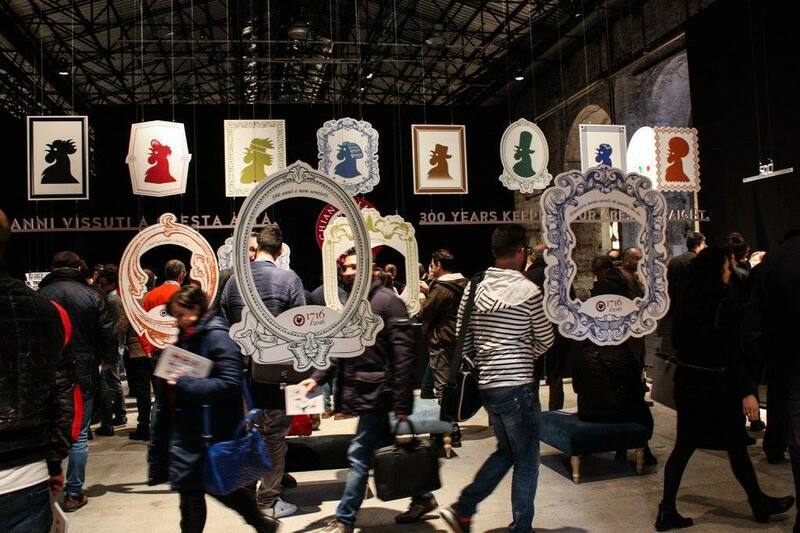 It’s where the amazing revolution began that brought quality production back to Italy. 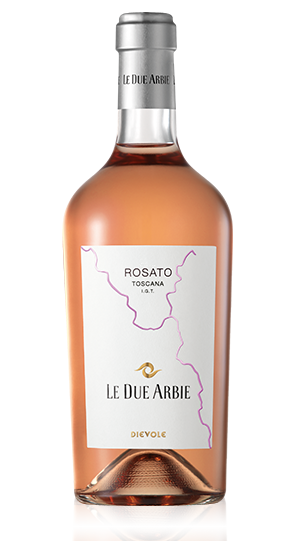 Nebbiolo is the most important varietal in the region. 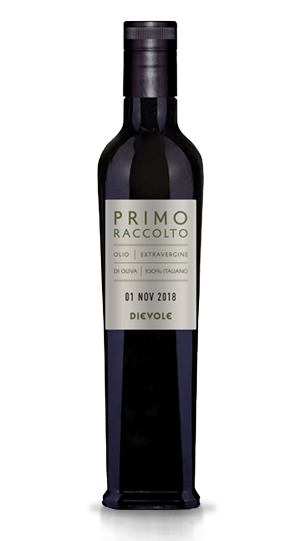 The Piedmontese red native grape makes world-famous wines that are especially renowned for their longevity: there’s Gattinara and Ghemme, but particularly Barolo and Barbaresco, the region’s signature wines, both produced in the Langhe around Alba. 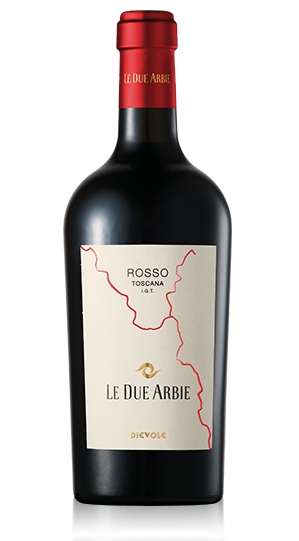 Barbaresco is generally lighter and more elegant, while Barolo is more powerful and concentrated. Ageing is key. Barolo must age for at least 3 years before being released to market; Barbaresco at least two years, both beginning on January 1 following the harvest. Some believe that Nebbiolo takes its name from “nebbia”, meaning fog, whereas others say that the grapes are covered with a sort of dust. Another theory is that the etymology derives from the fact that the vineyards are enveloped in early morning mists when the grapes are picked in late October. The tannic profile is a hallmark of Nebbiolo wines, which require several years, generally at least 5, to become less aggressive and more rounded. This trait led to two schools of thought among the region’s producers: more traditional winemakers who refine the wine in large barrels to make a more aggressive and typical wine and others who produce a softer, more modern wine using barriques, reducing the maceration and fermentation times. 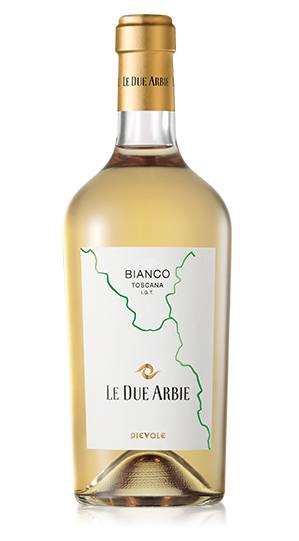 Although Piedmont is famous almost solely for its fine reds, very good aromatic whites are also produced in the region such as Erbaluce, Roero Arneis and Gavi, in addition to dessert and meditation wines like Asti Spumante, Moscato d’Asti and Caluso Passito. Devote a vacation discovering the region’s origins, appreciating the slow pace of life and enjoying experiences that will stay in your memory for a long time to come. We start in Grinzane Cavour with a tour of the castle, the former residence of Count Camillo Benso, which is one of the oldest and most important fortresses in the Langhe, whose breathtaking overlook dominates the surrounding vineyards. It’s now home to the Enoteca Regionale Piemontese (regional wine shop). Carry on towards Alba and visit the old town centre, famous worldwide for its exquisite white truffles and fine wines. Make sure you see the Late Gothic cathedral, with its 16th-century wooden choir, and admire the medieval towers and centuries-old palaces. Relax at La Piola with the restaurant’s outdoor seating area in piazza Duomo and treat yourself to a delicious traditional Piedmontese lunch: order the agnolotti del “plin” pasta and try bagna caôda, a local dish par excellence made from local vegetables, including Gobbo di Nizza cardoons and salted anchovies. 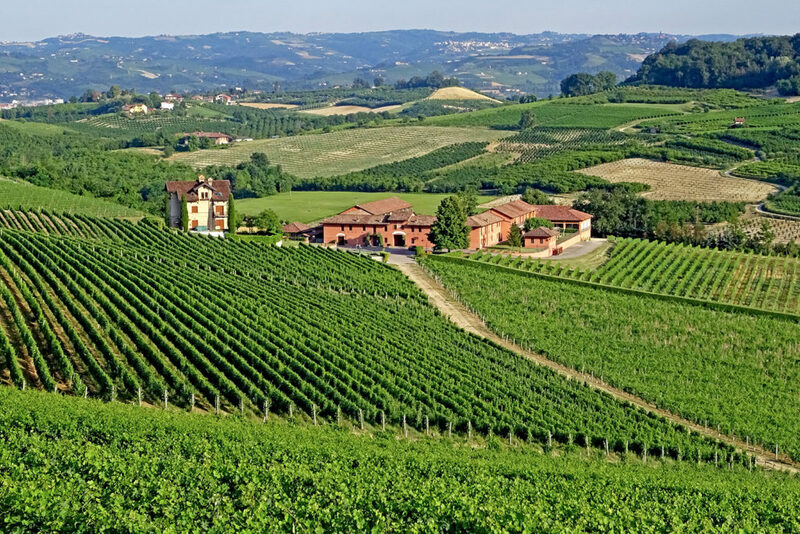 In the afternoon, set off on a panoramic excursion in the Barolo area, skirting La Morra, where you can enjoy wide-ranging views over the surrounding vine-lined hills and villages. Indulge with a Michelin-starred dinner! In a truly magical location in the heart of Cervere, boasting fireplaces and brick arches, L’Antica Corona Reale (2 Michelin stars) welcomes diners with traditional dishes. Tajarin and truffles are menu mainstays. Or choose Locanda del Pilone (1 Michelin star) near Madonna di Como, with its innovative takes on local cuisine and more than 1,400 wine labels. Among the family-run wineries and agricultural firms you’ll discover a world of small enterprises, all abundant in history, quality and enthusiasm, which offer exclusive products and direct contact with the wine world, enriching your vacation with authentic flavours and personal interaction (in addition to the opportunity to stocking up at lower prices). 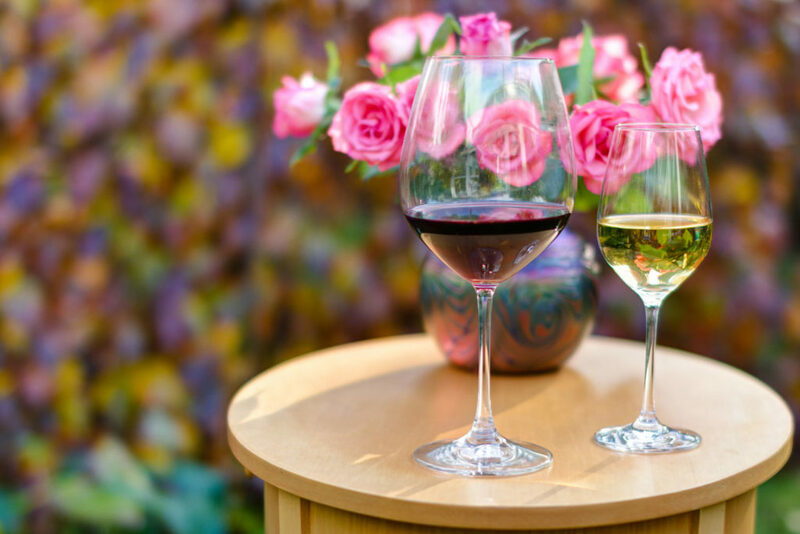 Between excursions, visit a winery (or two) for tastings. 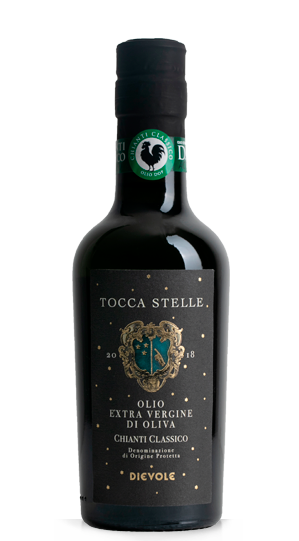 Cà Neuva is a typical farmstead in Dogliani boasting centuries of history that continues to produce distinctive local wines, reminiscent of lessons learned by past generations. In Barolo, make sure you pay a visit to the stunning Antiche Cantine dei Marchesi di Barolo, with its 200 years of history and whose headquarters face the Castle of Marchesi Falletti. 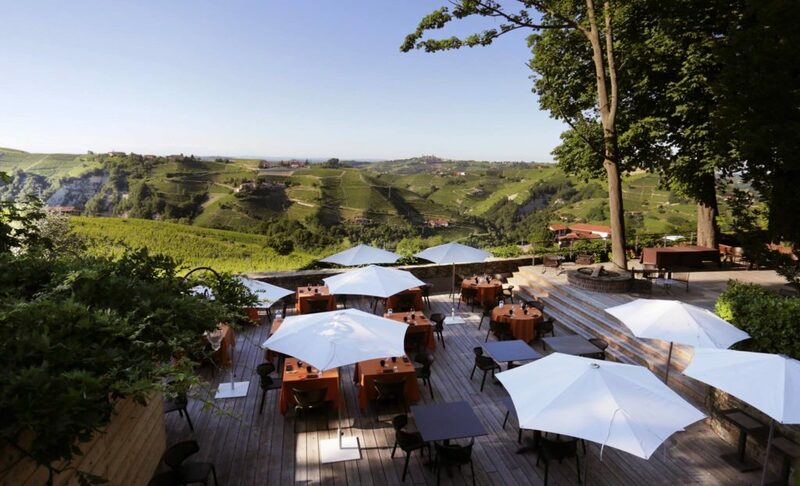 Carry on along the road from Barolo to Monforte to reach Cascina Sòt, which offers a selection of fine wines from the Langhe. 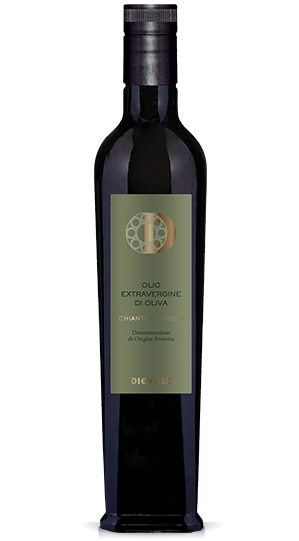 Enjoy the guided tastings that blend tradition and modernity. 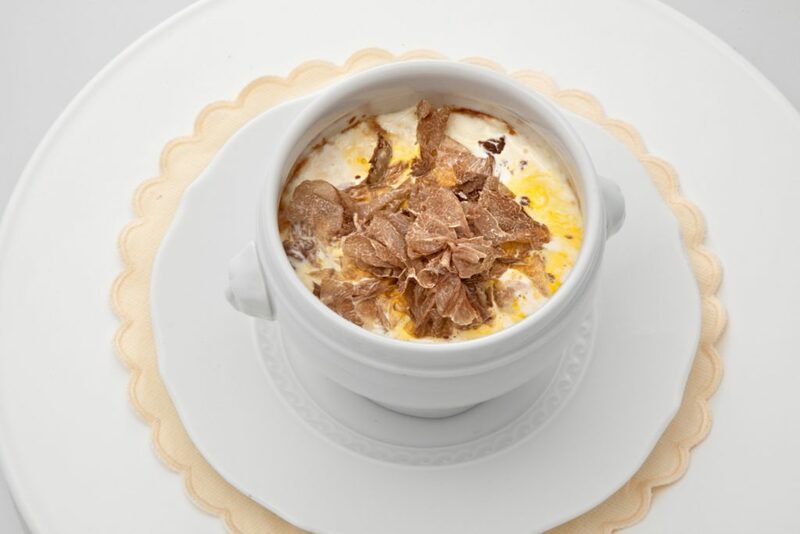 Piedmont’s delicacies range from mountain pastures to rice paddies, aromatic truffles and chocolate in all its forms. Then there are the cold cuts, cheeses (Bra, Castelmagno and Robiola di Roccaverano), hazelnut nougat known as torrone, apples and Cuneo IGP chestnuts. Plus, the mixed boiled meats served with Langhe sauce, snails, baci di Cherasco chocolates and white Roero peaches. Homemade tajarin (fresh egg ribbons), with truffles or sage butter. Countless meat dishes like the popular Barolo beef stew and Piemontese mixed boiled meats. Bagna caôda is a dip made with anchovies, oil and garlic that is served with seasonal autumn vegetables. Desserts include marrons glacés, rum cuneesi chocolates, chestnut compote, Casale krumiri cookies and bônet, a delicious milk chocolate pudding. You really will be spoilt for choice as the region offers so many specialities, all of the very highest quality. Now it’s time to recharge your batteries, ready for the next journey. 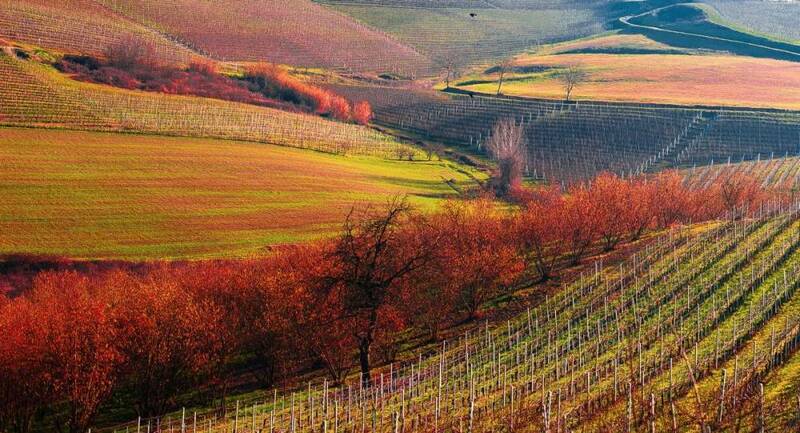 How about staying on a lovely farm surrounded by the Langhe’s loveliest vineyards? Book at Tenuta Carretta, in Piobesi d’Alba, and enjoy total tranquillity amid striking scenery. As you’ve realized, it’s difficult to find a corner of the Langhe that isn’t rich in history. Nestled in a 17th-century monastery in Santo Stefano Belbo, Relais S. Maurizio is a luxurious Relais & Chateaux hotel and spa. Fancy one last stop before heading home? See the vast historic subterranean cellars where Asti Spumante is produced in Canelli. The cover image is by Valerio Pardi. Globe-trotter classe 1984 nata nel segno della bilancia, Eleonora è un’eterna sostenitrice dell’equilibrio e dell’estetica. Laurea in comunicazione, due master in marketing management. Sommelier, esperta di comunicazione digitale tailor-made con un background nel lusso e nella moda, collabora con magazine di cultura, attualità e lifestyle. Ha ideato un “atelier digitale”: Enozioni. Quando non è a Milano ama viaggiare e catturare istanti di vita con la sua reflex. Adora la cucina d’autore perché mangiare è essenziale, ma gioirne è un’arte. L’emozione (come la bellezza) salverà il mondo.